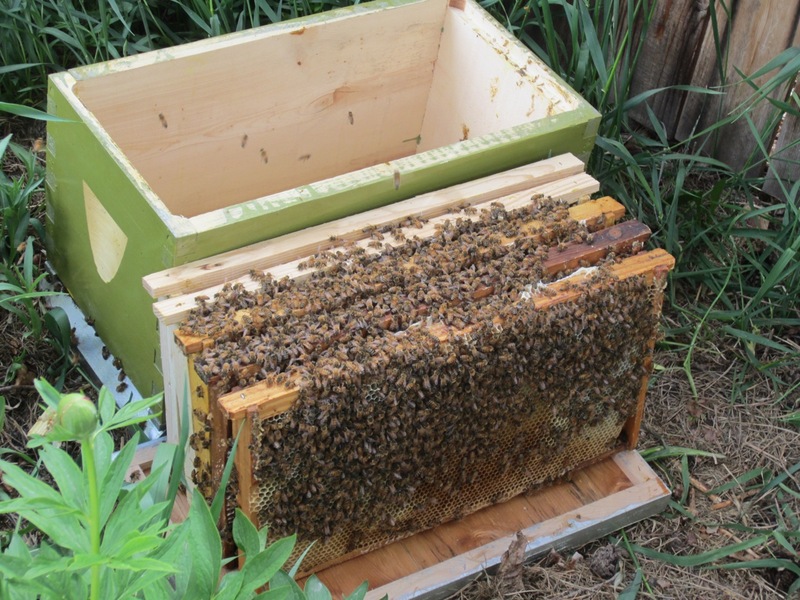 Nuc: A 5-frame starter colony with a queen. Compatible with *deep* hives only. Comes on wooden frames with new queens, split from an overwintered colony. Queens are from our feral bee project. Nuc pickup TBA (on a specific Friday evening in May). 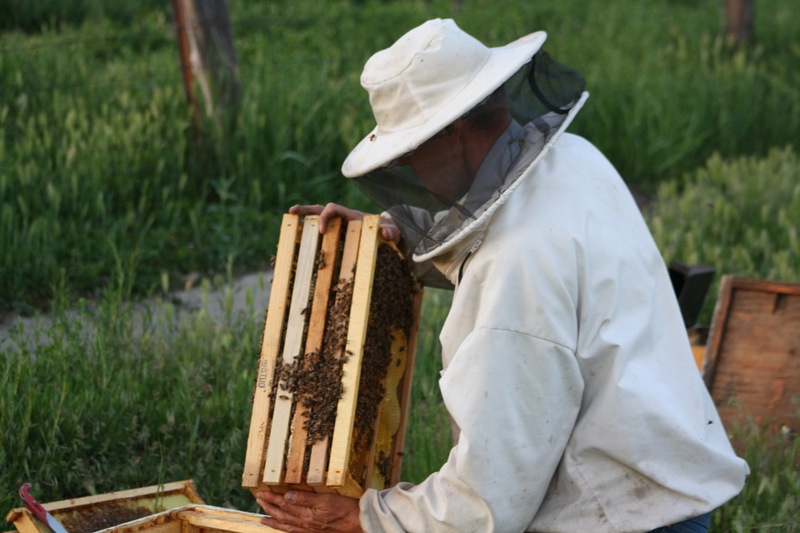 6:00 pm transfer nucs, 9:00 pm (dusk) drive home with your bees. Location TBA in Utah County. We are currently sold out. 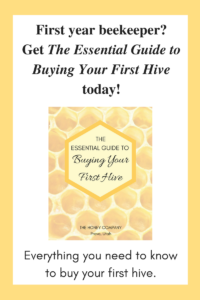 If you wish to join our waiting list, email Alicia at info@thehoneycompany.com. 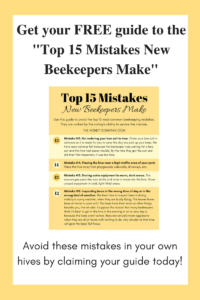 Buying your first hive? Click here for more information. 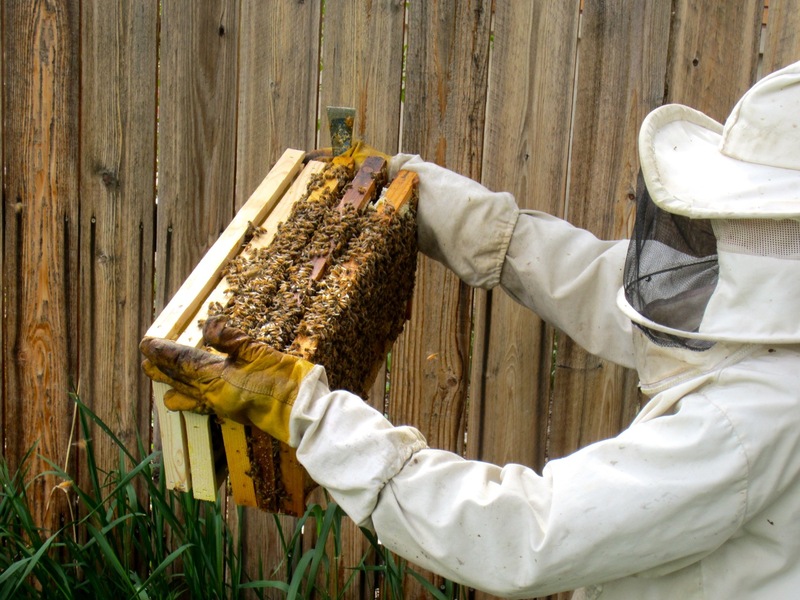 Nuc (pronounced “Nuke”) is short for hive nucleus. 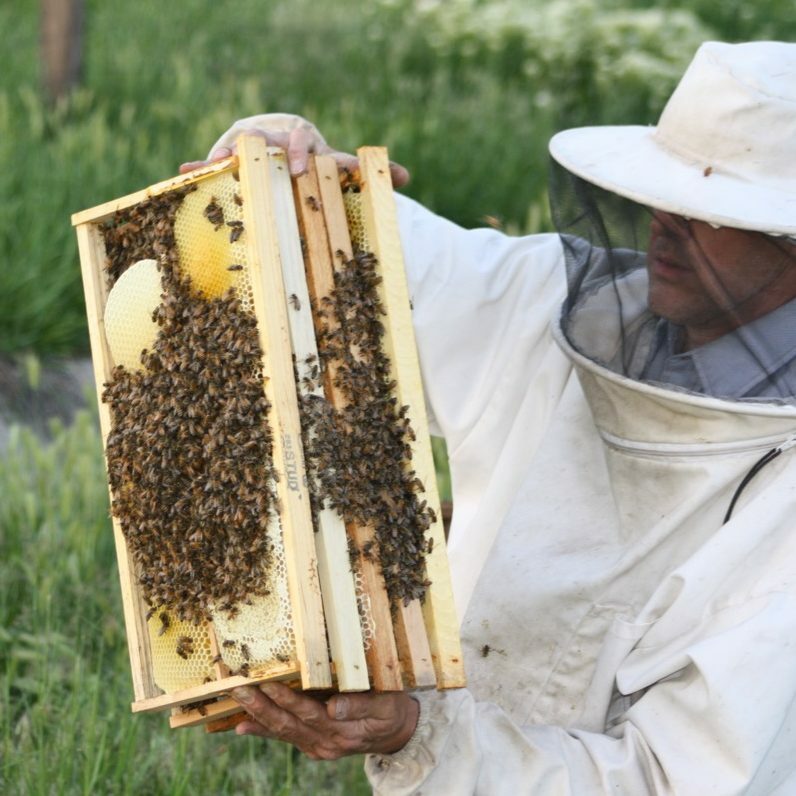 A nuc is a 5-frame starter colony of honeybees with a queen. 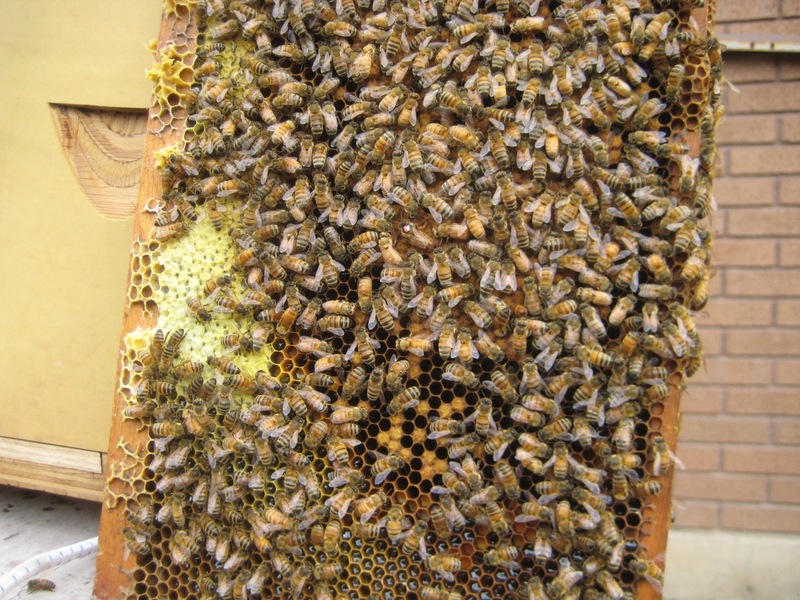 The 5 deep frames contain worker bees, drawn comb, a laying queen, eggs, larvae, and sealed and emerging brood. 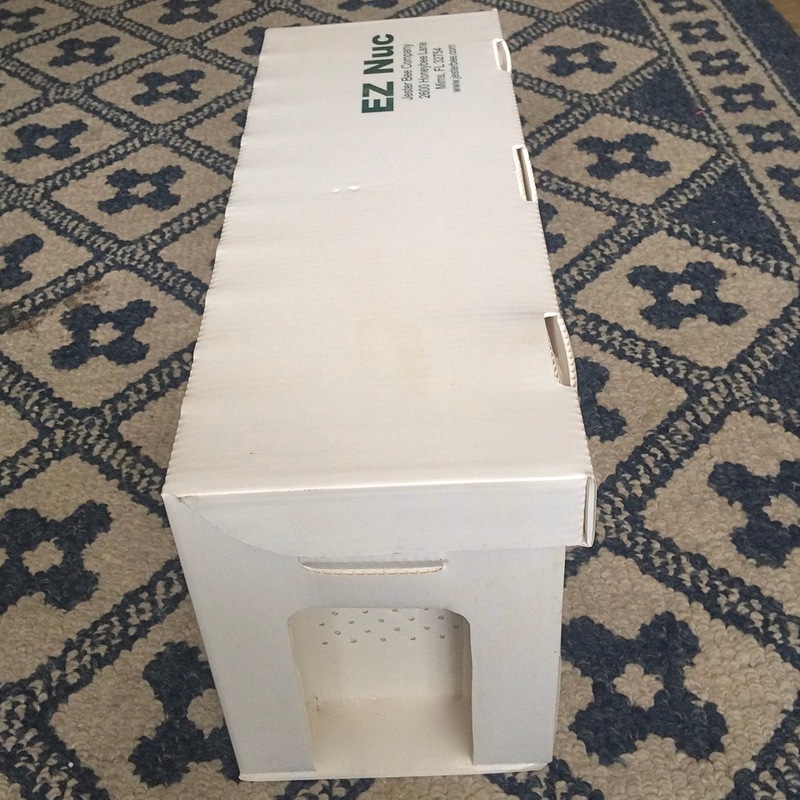 Nucs do not include the beehive boxes. 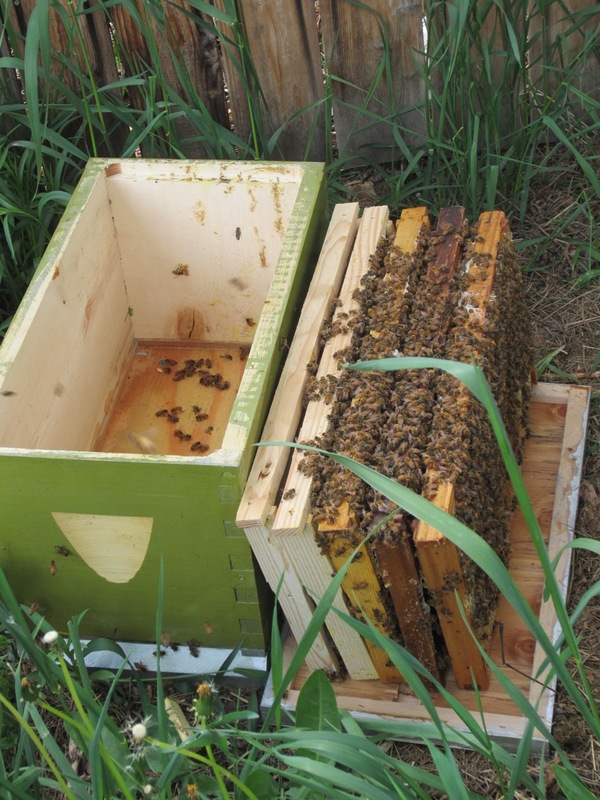 Packages can be installed into any type of hive, while nucs are limited to deep boxes only. 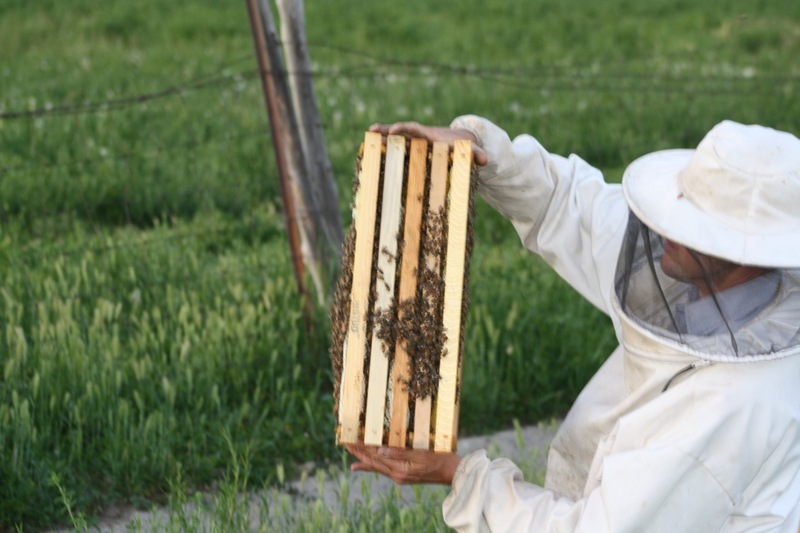 To produce these nucs, we divided overwintered colonies and grew them onto 5 deep frames. 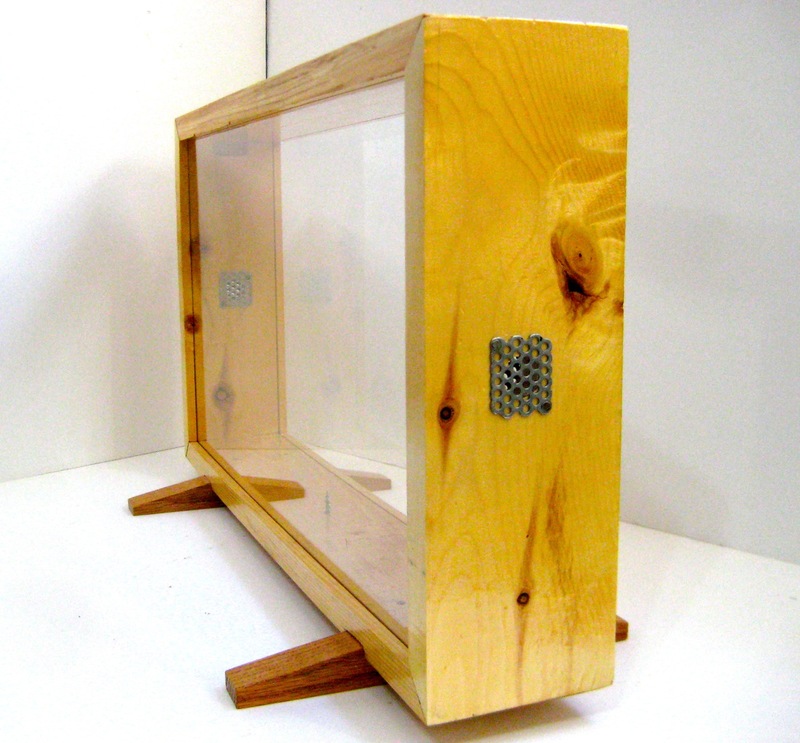 Nucs come on 5 wooden frames built in Utah by Utah woodworkers using new, up-cycled wood. These come with a health certificate, upon request. They are guaranteed to be disease-free for 45 days. Please report any queen issues within 10 days. I had a similar prelbom here in California. As soon as I put sugar syrup in the hive so they could overwinter the small black ants appeared in numbers. Some other google searches suggested vaseline lines, which does work, but you have to keep it fresh as the ants have a habit of sacrificing a few soldiers and walking over their bodies. Eventually I ordered boric acid online, mixed it with sugar water and placed it in a can with some black mosquito mesh over it to stop the bees from getting in. I placed these ant traps near the hives. The commercial traps that you buy didn’t seem to work at all. 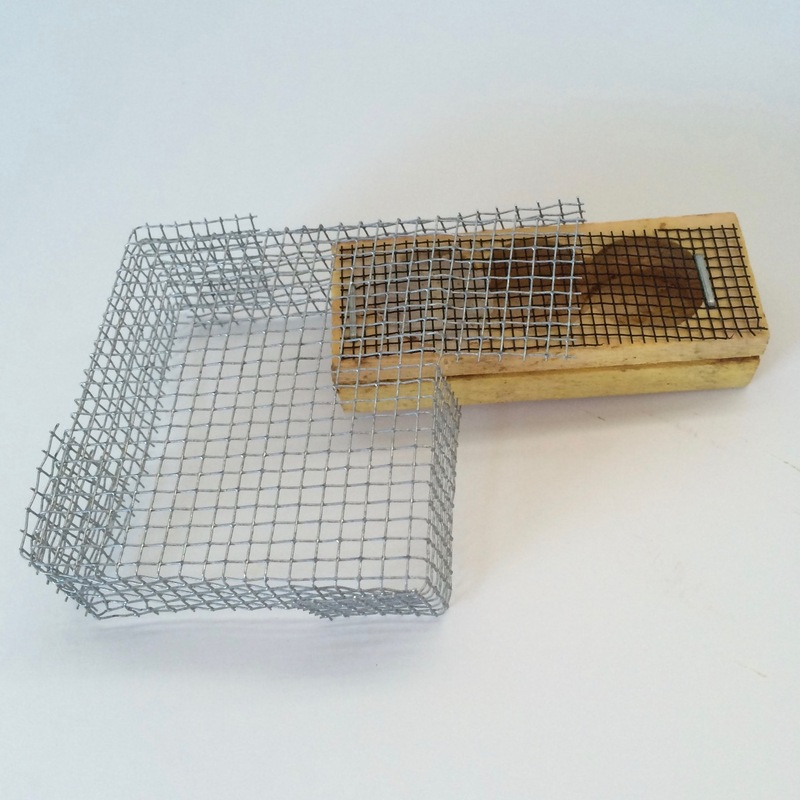 Anyway the home made traps really worked well, the ants were diverted to boric acid traps and left the hives alone, and then eventually they died off from feeding the boric acid to their young. We had much success with our nuc! 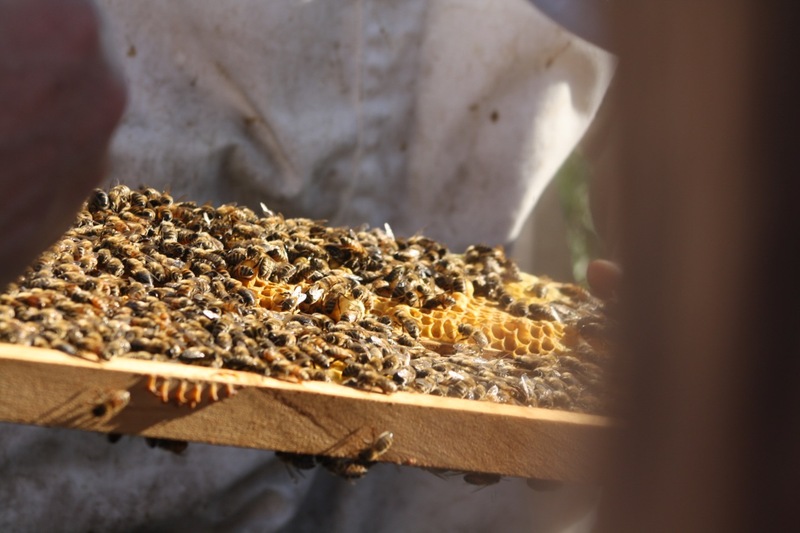 It produced 60 pounds of honey, plus what they needed for winter. The classes were helpful and I wish there was more!